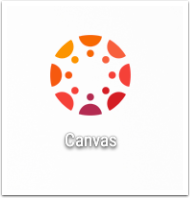 Canvas for Android - How do I download the Canvas app on my Android device? 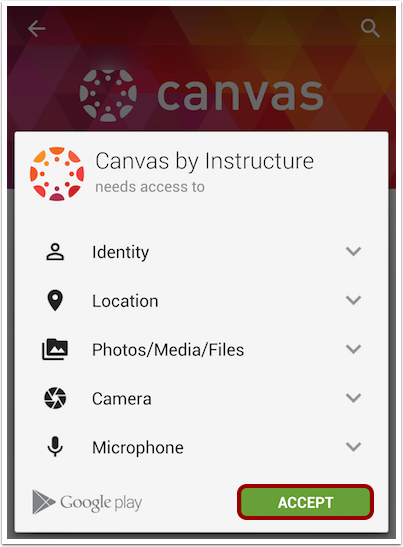 Downloading the Canvas app for Android devices enables easier access to course material. 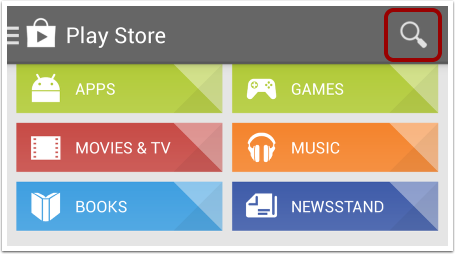 Open your Android device and tap the Play Store icon. In the app menu, tap the Search icon. 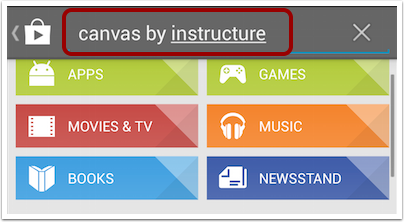 In the search field, type Canvas by Instructure. Tap the full name when it appears. 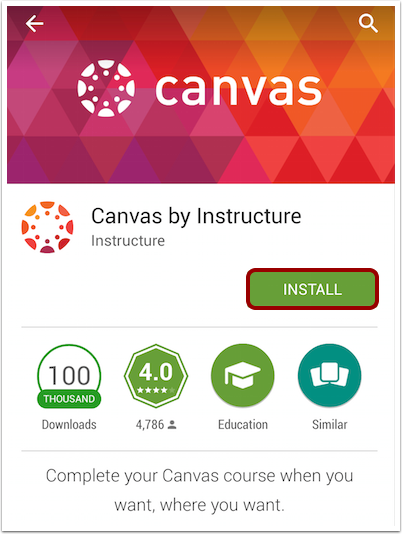 When the app has downloaded and installed onto your device, you can access the app immediately by tapping the Open button. 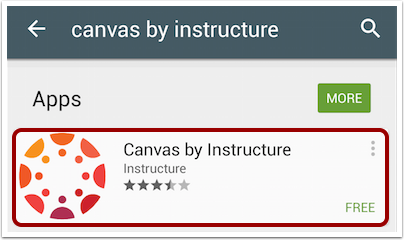 You can also open the app on your Android home screen by tapping the Canvas icon.